The new 4-cylinder 2.0 litre Si4 Petrol variant is available in 240hp or 290hp with 9-speed Automatic Transmission as standard and delivers a truly high performance drive. Powerful, more efficient and economical than predecessors, this powertrain is Land Rover’s next generation of engine. Our suite of advanced InControl technologies links you and your Discovery Sport to the outside world. Choose from Touch or Touch Pro which can be enhanced further by the Connect Pack or Connect Pro Pack. Both packs come with InControl Apps* which now include Spotify – enabling you to access more than 30 million songs with ease. New Discovery Sport features all-new safety technologies, such as Pedestrian Airbag and Autonomous Emergency Braking System. A sliding second row that can offer similar legroom to a Range Rover, a third row you can adapt the space to meet loading or seating needs. Cutting edge controls distinguish an uncluttered dashboard that features an eight-inch Touch-screen with the latest technology. Let's get the details right... 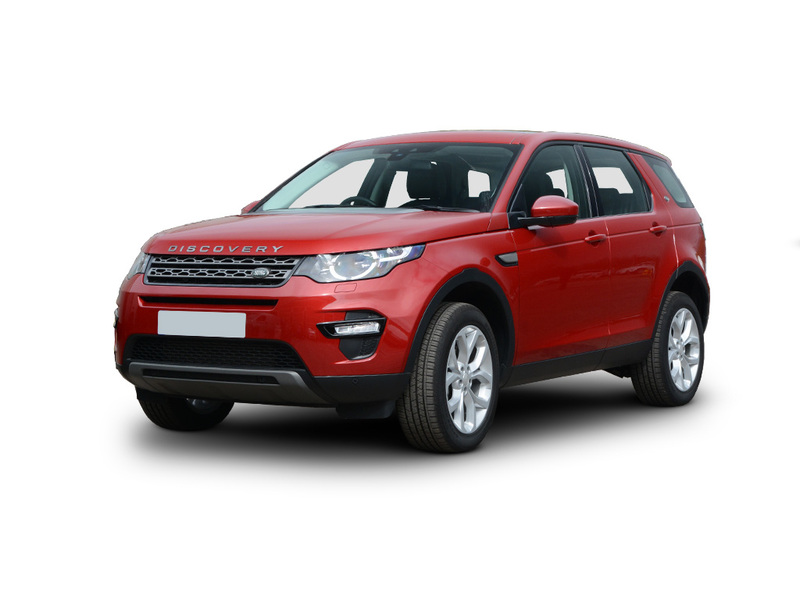 Select any additional options and accessories for your Discovery Sport.